RENTED in Sycamore Park this January!! Wow have we at Marin Leasing Team seen some action in Mill Valley this January, 2010! 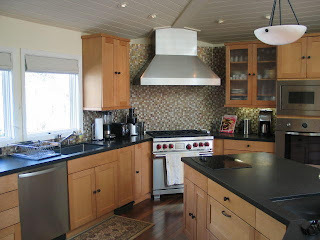 We rented a gorgeous home in Sycamore Park in Mill Valley off-market at $4,700 per month. Sitting at about 2,000 sq ft, this bedroom rental home had a great level of finish and nice, one room living perfect for entertaining. Do you have questions about your Mill Valley rental? Check out our website here at Mill Valley Rentals or email me anytime! Cute condo RENTED in Larkspur! 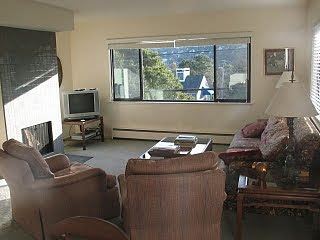 Walking to downtown, this lower level, 2bd/2ba condo in the Larkspur Isle condo complex rented at $1850. A community pool and shared 10-person hot tub are some of the features this condo boasts. Thanks Jos for putting this one together! Looking for help with your Larkspur condo? Give our Marin Rental Team a call! 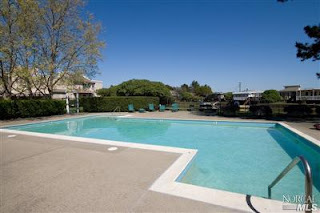 Relocation Client Happily RENTED in Corte Madera! Our Relocation Client hired us to tour him around both San Francisco and Marin, and in a two-day process he saw over 20 homes and - with a little back and forth - signed a lease securing this perfect house! Rented in January, 2010, a big thanks to our San Francisco agent Joanne Fazzino for helping with the SF portion of the tour, and to my partner Christopher for helping me negotiate at this Corte Madera house. For the record, I am totally jealous! Questions about your Corte Madera Rental? Or Marin Relocation? Call or email our rental team anytime! Historic Charm RENTED in San Rafael's Forbes Neighborhood! 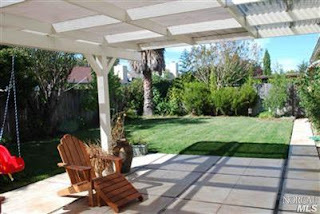 This 3 bedroom rental in San Rafael's Forbes neighborhood clocked in at about 2,000 sq ft +/- and rented for $3,400. Such an adorable house! This San Rafael rental was previously listed with a property mangement company, and we got the listing after they'd tried for three months to get it rented. We listed it in December of 2009 and had a tenant in there within about a month! I was lucky enough to have had the honor of working with this tenant before - a wonderful local woman full of positive energy! Thanks to the owners for making the choice to work with us, and thanks to the tenant for being so on top of everything! 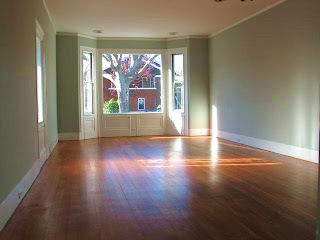 Looking for help with your San Rafael rental? Check us out at http://www.marinleasingteam.com/ or email me anytime! Christopher rented this property at $2,500/month this January 2010. 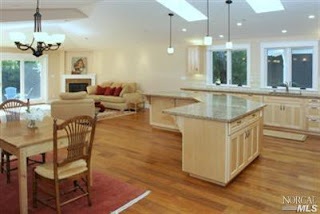 Such a steal for this "stone's throw" from downtown Tiburon, two-story, nicely remodeled townhome! To one of our longest standing clients - a big thank you as always for the business! And a big "Welcome" to Tiburon's new resident! Looking for help with your Tiburon Rental? We'd love to help! We were surprised this picture perfect Corte Madera rental in Marin didn't fly off the market immediately, but with about two months on the market - considering this was over the holidays - it worked out perfectly in the end! 5 bedrooms at about 1,700 sq ft, this sunny home on a flat street rented just under $3,700. We almost wanted this one for ourselves!